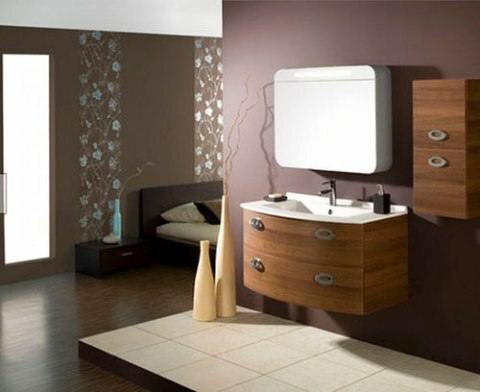 Bathroom may not be the most important part of the house but it’s a necessity to design and decorate your bathroom in a good style. 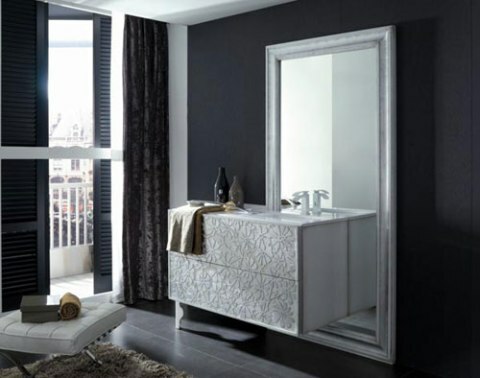 The best interior design ideas come from research and understanding what exactly you want in your bathroom. 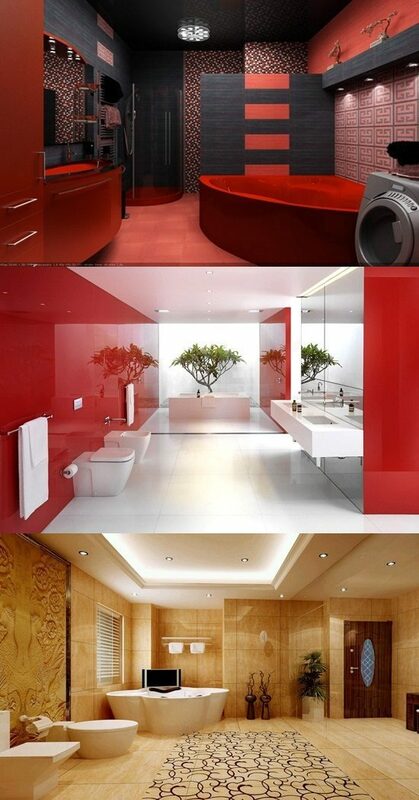 It all depends on how you want your bathroom to look like when it is renewed. 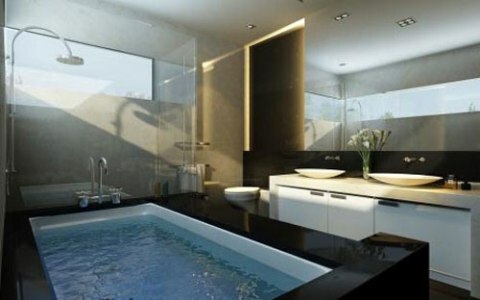 There are useful ideas for bathroom interior design in this article. 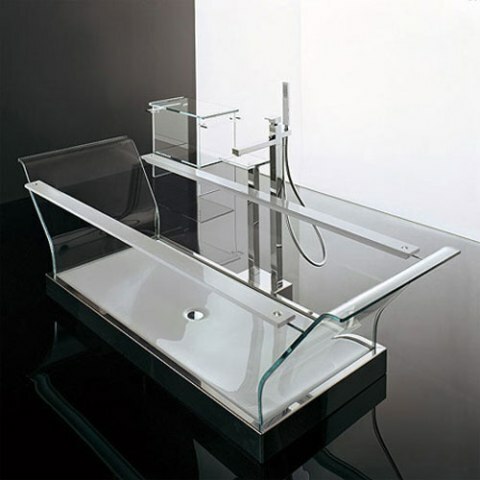 There are diverse options available but marble and ceramic are still the favorites. 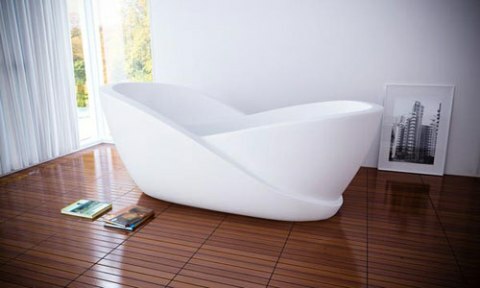 The floor determines the simplicity or luxury of your bathroom. You can choose from various colors and style options to apply your personal style. It is important to match the colors of paint with the floor. The paints should be designed to be splashed with water everyday. 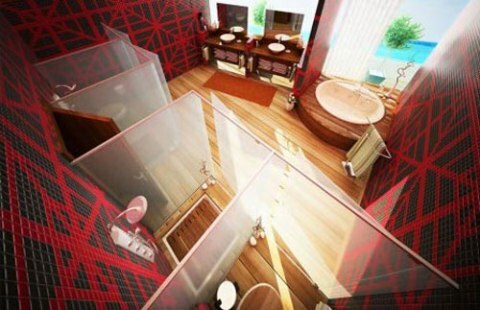 You need to think about bathroom electricity when you plan a new interior design. A grand variety of bulbs, lamps, soft fluorescent lights or CFL and lights are available in the stores for you to create your favorite glow effects. WC is maybe the most principal yet most ignored apparatus. 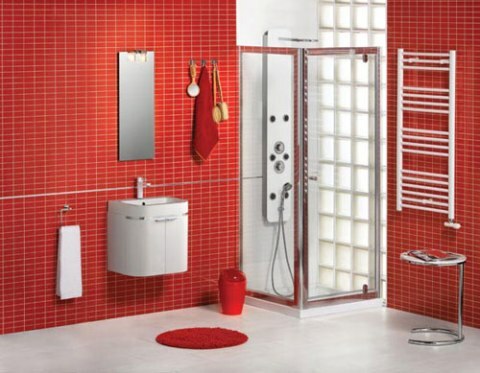 Don’t hesitate to choose the WC with standard flush systems from a wide set of designs, shapes and colors that are offered in stores. After the main pieces are in place, add some little items of furniture according to your style and needs. For a perfect match, take the measurements for everything before you go shopping. 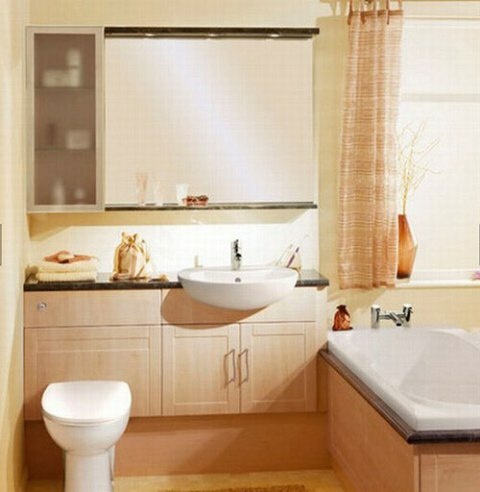 There are many stunning options that help to add unbelievable interior touches for your bathroom. 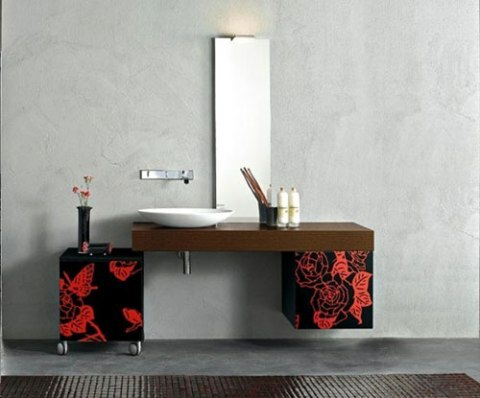 Washbasins, taps, soap trays, bathroom shelves, toothbrush holders, toilet-paper holders and hooks can turn your bathroom into a fabulous artistic design. Combine different materials and add accents like plants and flowers to have a visual pleasure.